On a clear day, you can see that the color of the sky is blue even though sun light does not seem to contain any color. 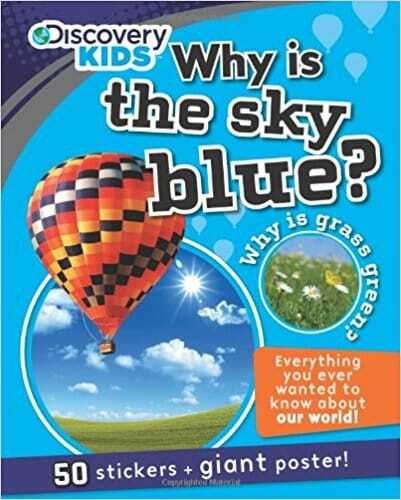 So why is the sky blue if sunlight is colorless? The “colorless” light from the sun is actually white light. 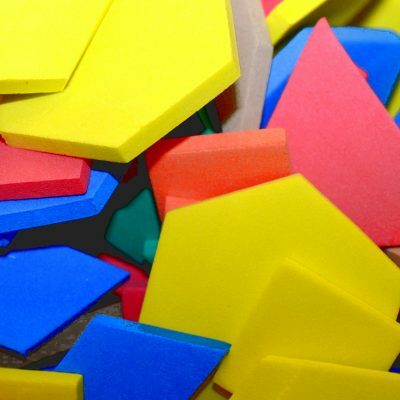 It is made up of all the rainbow colors – red, orange, yellow, green, blue, indigo, violet – mixed together. 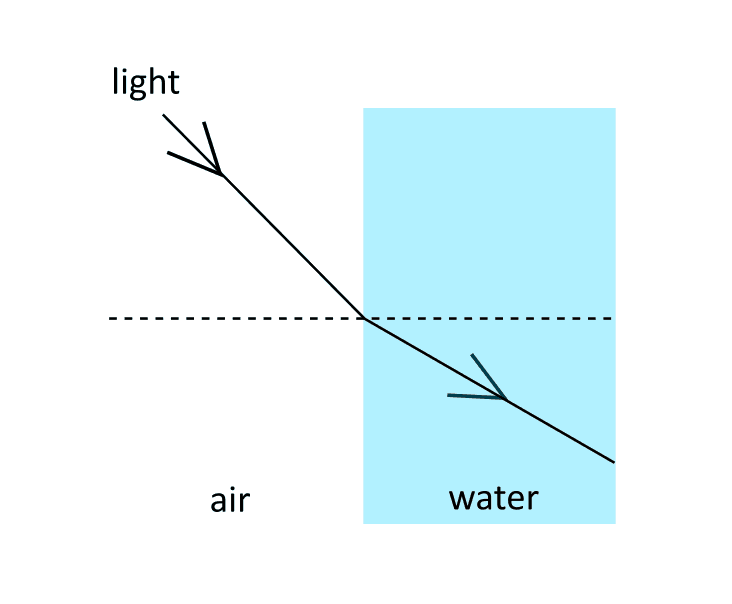 Light bends when it passes from one medium (e.g. air) into another medium of a different density (e.g. water). This bending of light is called refraction. 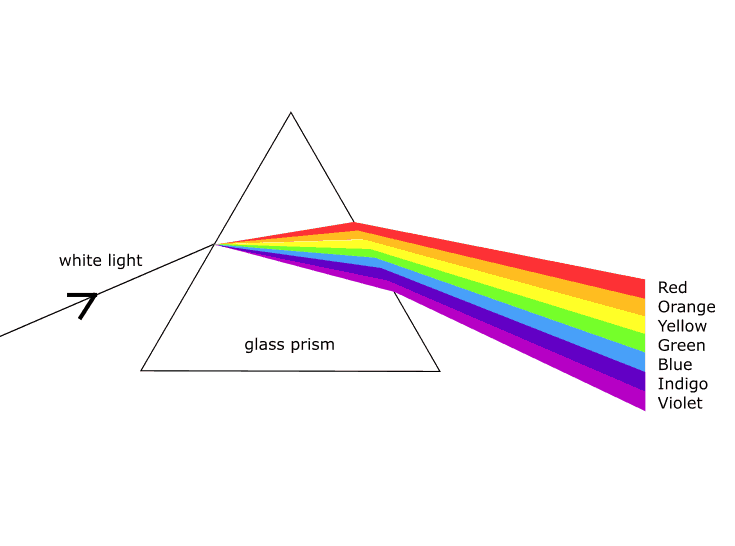 Different colors are refracted by different angles because they have different wavelengths. 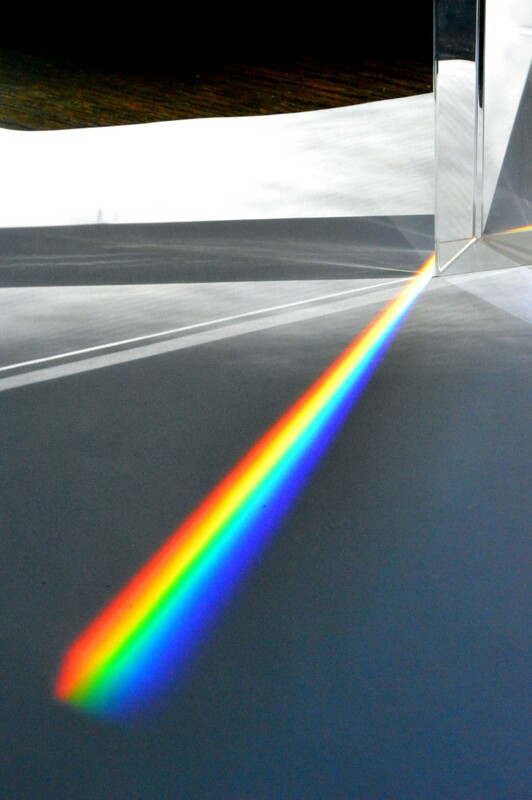 As a result, when white light is refracted, it is separated into different colors, known as dispersion of light. 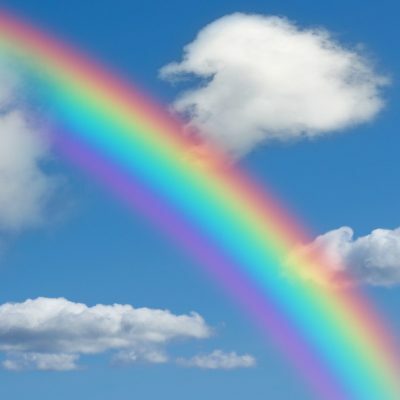 A rainbow is an excellent demonstration of the dispersion of light. After or during rainfall, you can see a rainbow if the sunlight hits the water droplets in the air at the right angle. 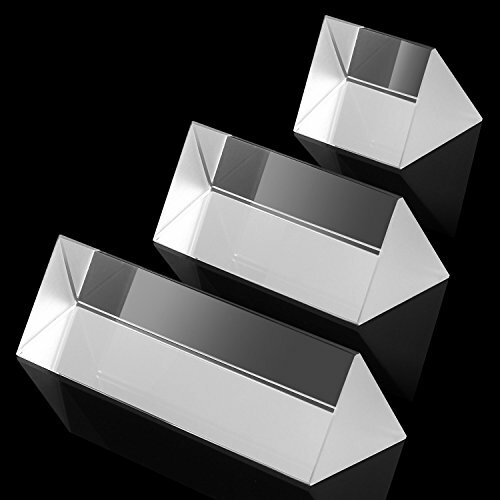 Another way to see the spectrum of colors that comprise the white light is by placing a glass prism under strong sunlight. In the air, there are many tiny air molecules. These molecules are very small, so small that we can’t normally see them with our bare eyes even though the air is full of them, billions and trillions. On a clear day, sunlight passing through the atmosphere is scattered by air molecules. This scattering effect is called Rayleigh Scattering. 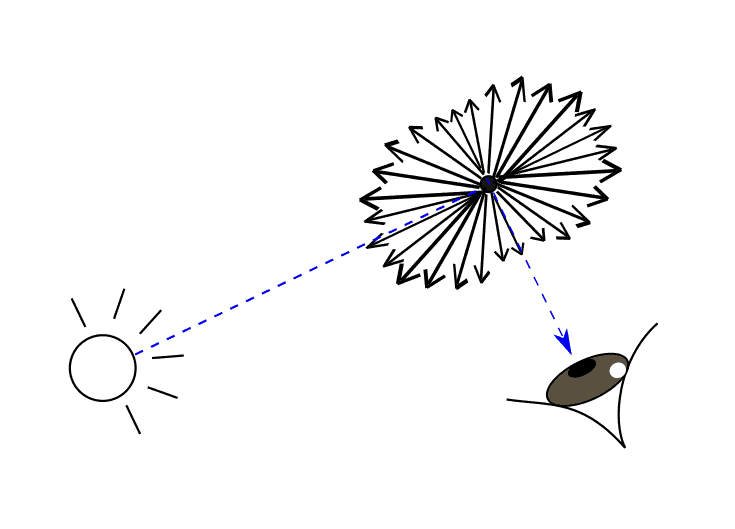 Scattering is stronger with shorter wavelengths. Among visible colors, the blue-violet end of the color spectrum has the shortest wavelengths. So the blue-violet colors are scattered more than the red-orange colors. Although violet is scattered more than blue because its wavelength is shorter, our eyes are more sensitive to blue than to violet. This is why the sky is blue during the day. To summarize, the sky is blue because the blue color inside the sunlight is scattered more by air molecules and is perceived better by our eyes. 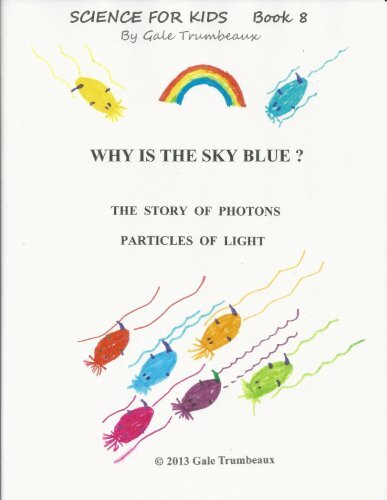 Here is a science experiment that simulates how sunlight passing through the atmosphere can turn the sky blue. 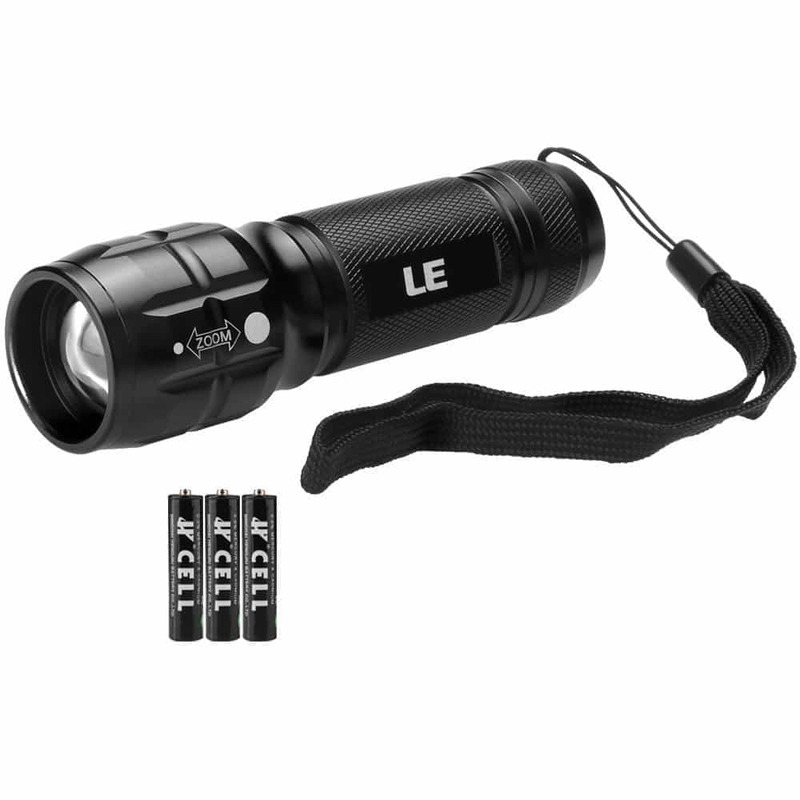 We will use a flash light to turn a glass of white colloid into blue. Check out the video below to see how cool it is! 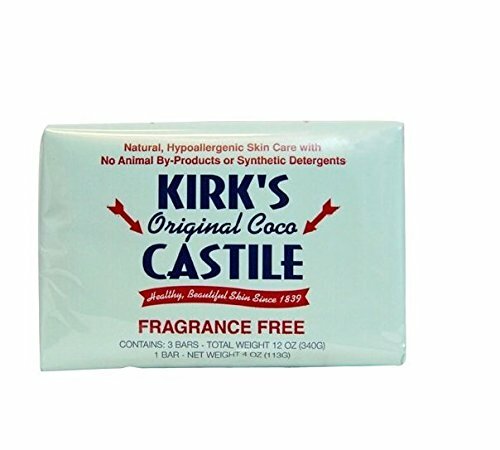 If you use a bar soap like I do, submerge it into the water and rub the surface a little bit to get a white solution. This solution will be the blue sky for your experiment. If you use milk powder, dissolve one teaspoon at a time until you have a white cloudy solution. 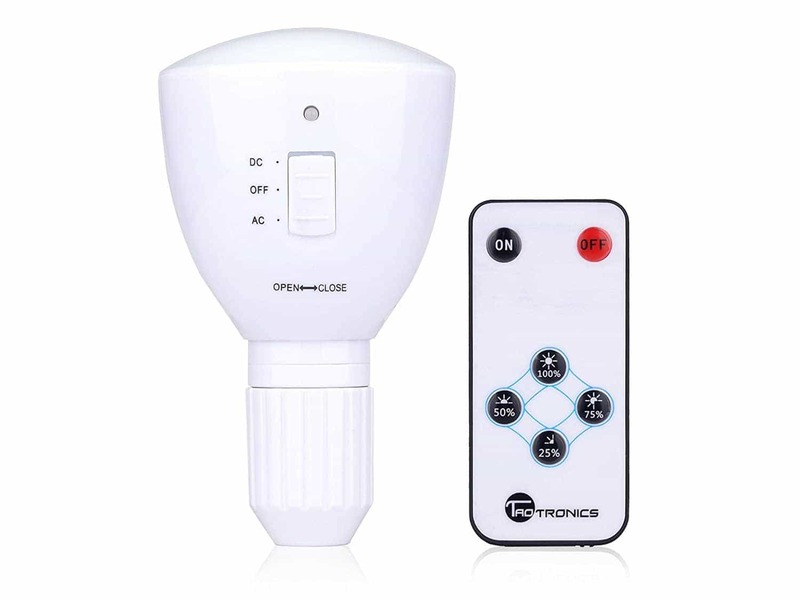 In a dark room, point the flashlight at the cloudy solution from the side. Observe the fluid from the side to see a hint of the sky blue color. The reason why the white suspension turns blue is similar to the reason why the sky is blue (although not exactly the same reason). The sky is blue because of Rayleigh Scattering. 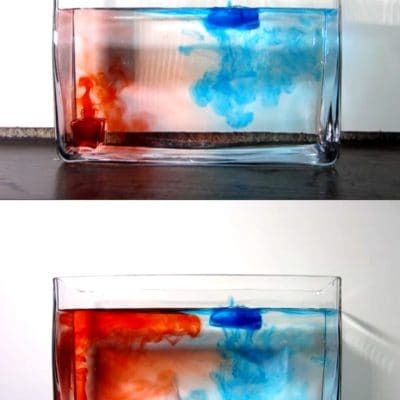 The white fluid turns blue because of Tyndall Scattering, an effect closely related to Rayleigh Scattering. Tyndall Scattering, named after renown Irish physicist, John Tyndall, is the phenomena of scattering of light by small particles in a colloid or a very fine suspension. Similar to Rayleigh scattering, the intensity of the scattered light depends on the wavelength of the light. The shorter the wavelength, the stronger the scattering. Like sunlight, the white light from a flash light is also made up of all the rainbow colors. Therefore, blue light, which has a shorter wavelength than most other rainbow colors, is scattered more and the suspension appears blue. Have you ever wondered why the sky turns red or orange at sunset? This follow-on why are sunsets red experiment is perfect to answer this question. 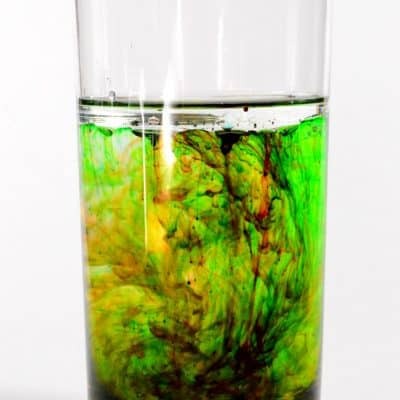 There are so many simple experiments you can do at home. 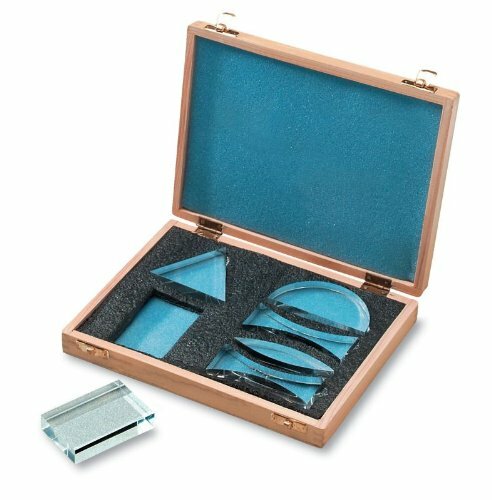 You can also try one of these Light Science Experiment Kits. 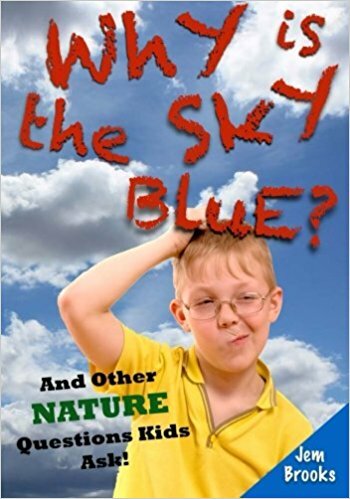 Got Other Questions About The Blue Sky And Nature? If you have a curious preschooler at home, interested students in class or an inquisitive mind yourself, you will undoubtedly encounter many questions about the nature. And Other Nature Questions Kids Ask! This book is filled with answers about natural events such as earthquakes, tornadoes, volcanoes, etc. I recommend buying the paper version instead of the kindle book because the e-book formatting seems a little off.